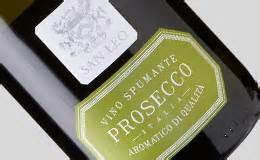 Consistently one of the best cheaper proseccos, San Leo tastes crunchy and green. 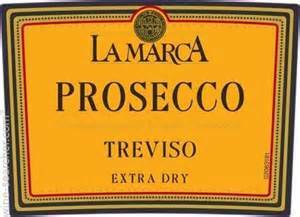 Very finely spun, light, light, light prosecco that tastes of sweetly juicy pears and honeydew melons. Sweeter than some; but don’t pay the single bottle price. 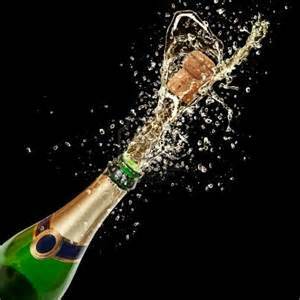 Impressive, all-chardonnay sparkling wine from the Cape. Fermented in bottle, it’s deeply toasty with warm citrus flavours reminiscent of lemon curd. 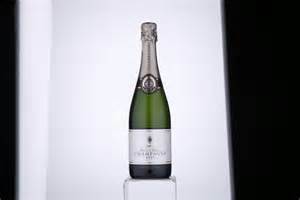 Brisk, bright, nippy and refreshing style of champagne, that’s great value on offer. Also available in magnum but stick to the bottles. 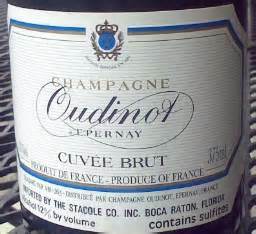 This own-label champagne really excels: a creamy, easy-going but also very graceful all-chardonnay champagne.